Not only do I receive lots of digital promos as well as requests to review, I also search new material and discover new acts myself often as well. 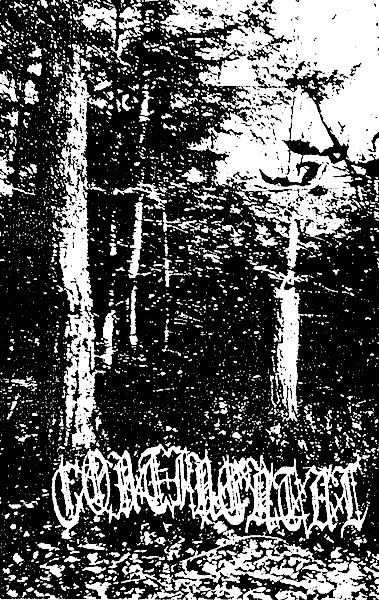 This time I just happen to stumble upon Continental, a Symphonic Black Metal band from Canada, and their first 2-track demo. When I “symphonic”, I don’t mean nowadays bombastic sounding and mostly clean produced material, but more the keyboard accompanied Black Metal from the mid-1990s that Norway produced.